Drowning in drowned coral reefs! 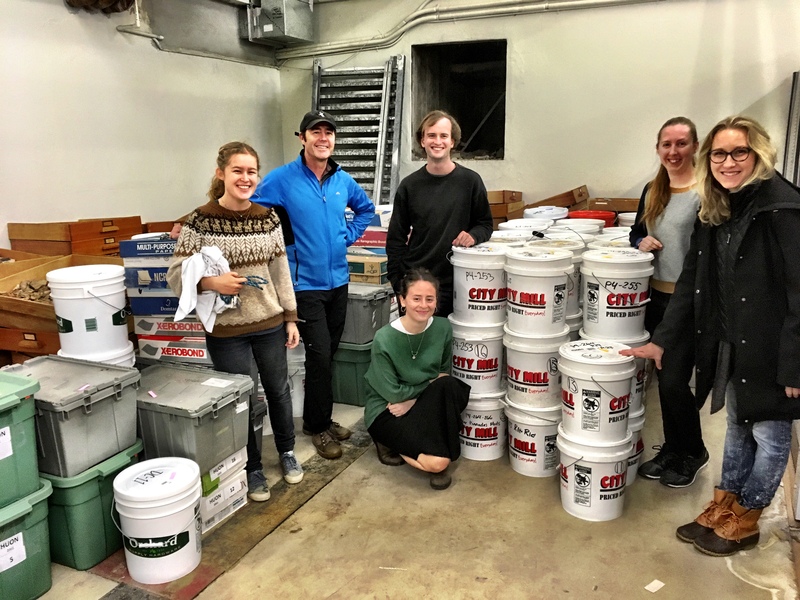 Yesterday the GRG team (with help from some folks from the Earthbyte group and Civil Engineering) spent the day unloading a container full of fossil coral reef treasure that arrived from California. These samples are from the drowned coral reefs around the main Hawaiian Islands and the Huon Gulf (Papua New Guinea) and span the last several million years or so. 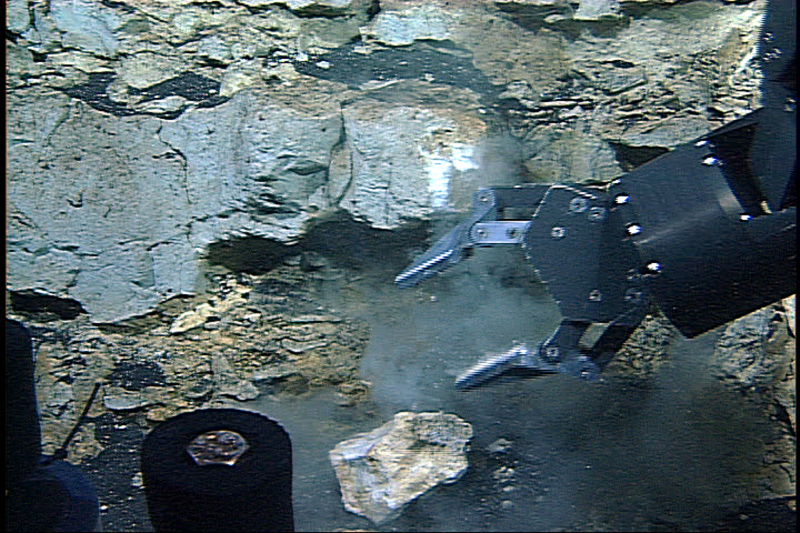 These unique samples were collected over the past 30 years by the USGS, MBARI, University of Hawaii, USCS and other institutions from up to 2.5 km below present sea level. 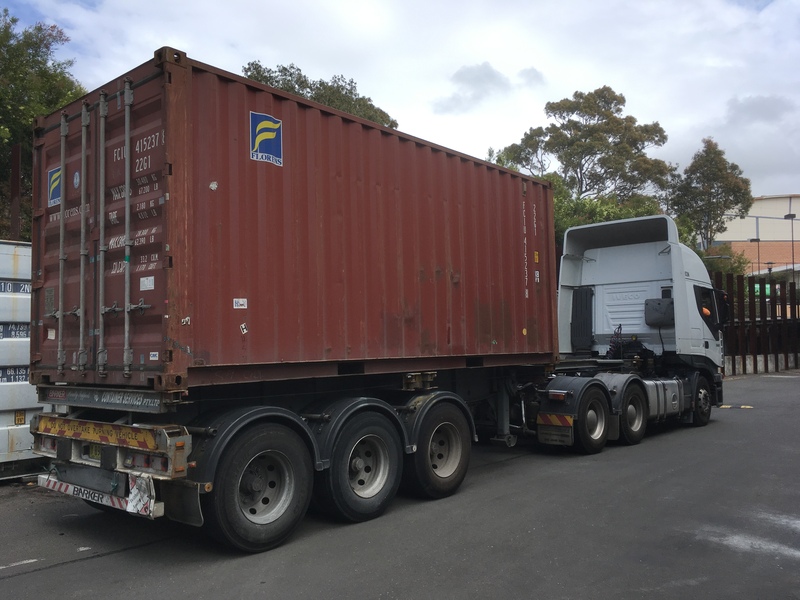 Sincere thanks must go to our GRG collaborators Dr David Clague at the Monterey Bay Aquarium Research Institute (MBARI) and Professor Don Potts at UCSC for organizing their curation and transport to Australia. These samples represent an amazing and largely untapped resource for our School that can used for teaching and research. We will care for them and use them wisely. To the rest of the community, these fossil reef samples and the many others housed at USYD from around the world are available for research so please contact me if you are interested.